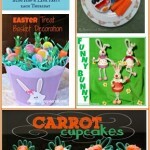 week1: pinterest | week2: google+ | week3: facebook, etc. Once all the social media are done, we will start over. 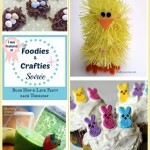 There will be one featured blogger selected each week from the blog hop and a few projects/recipes from the link party. You will have a great chance to meet new friends, gain more exposure for your blog and more new followers! 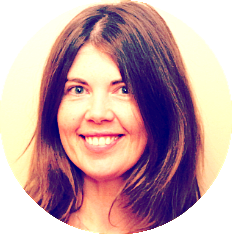 The featured Blogger from the last blog hop is Michelle from Sassy Dealz. Congratulations Michelle!!! We did a random draw, so everyone had the same chances. Please show Michelle some love and follow her Google+! To place the button on your blog, just copy-paste the text from the highlighted areas below the buttons. If you are interested in co-hosting the Foodies & Crafties Soirée, please fill this form - it is short and it will help to plan everything. 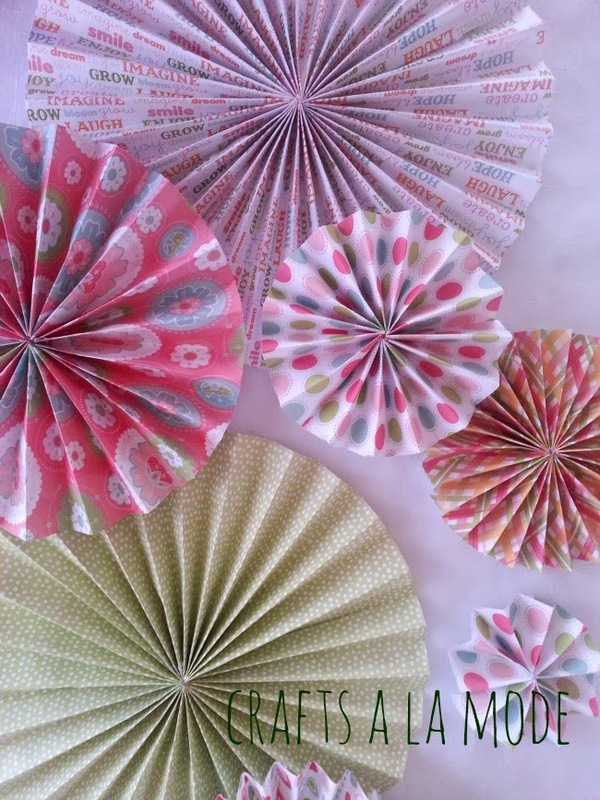 Link your Facebook account for today's blog hop. All participants must follow the host and co-hosts on the social media from the blog hop, so please follow us on Facebook. We will follow you back! Please follow at least 2 more bloggers and have fun meeting new friends! Each week there will be one featured blogger selected that all participants of the next party will be asked to follow on her/his social media. Please show off your own creations, as much family & kids friendly as possible. You must link directly to the specific post. No link parties, No Etsy/shops, No giveaways. Visit at least 2 bloggers and let them know they are making awesome stuff, by leaving a comment on their post or by sharing their creation on your social media. 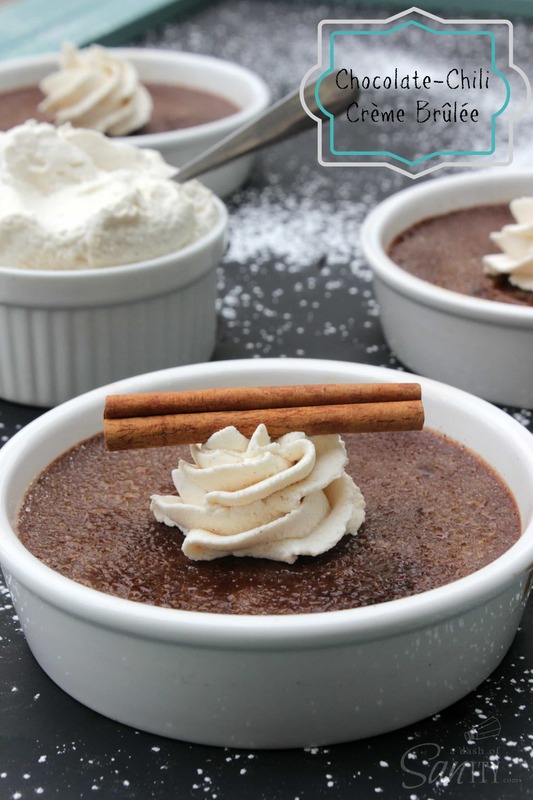 When you share, don't forget to use a #foodiescraftiessoiree hashtag, so they know you have found them on this party. Each week the favorite posts from the party will be featured by the host and co-hosts on their blogs and shared on their social media. 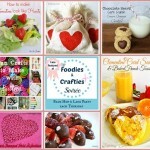 They will be also pinned to the Foodies and Crafties Soiree Pinterest board, so don't forget to Follow it! 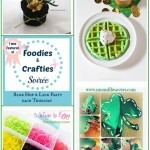 Please be aware that by sharing your posts at Foodies & Crafties Soirée, you are giving permission for featuring your projects to the host and co-hosts. Therefore your projects can be shared on social media and in round up posts with a link backs to your post. All credits go to you! By joining and providing your email you are subscribing to updates about this link up. You may opt out at any time.